Renee Gracie has backed Bathurst co-driver Simona De Silvestro to lead the way for women in Supercars. 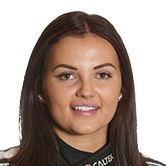 The 21-year-old will pair with De Silvestro in this week’s Supercheap Auto Bathurst 1000 for the second time and is confident the Harvey Norman Supergirls can prove themselves a success ahead of the Swiss driver’s full-time debut in the Virgin Australia Supercars Championship in 2017. Gracie highlighted the challenges of steering a Supercar but believes De Silvestro is more than capable of tackling it head on. “I have no doubts that Simona is the right person to do the job and can wave the flag and lead the way here in Australia,” Gracie told Supercars.com. “She will lead the path and it’s really empowering for the younger people. It helps the sport and it helps people like myself because once Simona proves she can do it gives us a bit more credibility, people will take us more seriously and the more women that we can have in the sport that are credible and taken seriously the better it better for us. 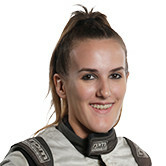 Despite Gracie’s excitement for De Silvestro to be part of the main game, she believes it is going to be an enormous challenge for the Swiss driver. De Silvestro has the credentials, though, being one of just three women to stand on an IndyCar podium and impressing at Mount Panorama last year with Gracie when they drove a Ford Falcon FG X. “I think she’s in for a bit of a shock when she comes to our Australian street circuits,” Gracie said. “At Adelaide for example there is no buffering or sand traps or anything like that. There is nothing but concrete walls and you can’t see the corner you are turning into until you are there. “It is going to be a massive adjustment; she’s never done anything like that before, so to see how she copes with that – I think it’s going to be a massive undertaking. 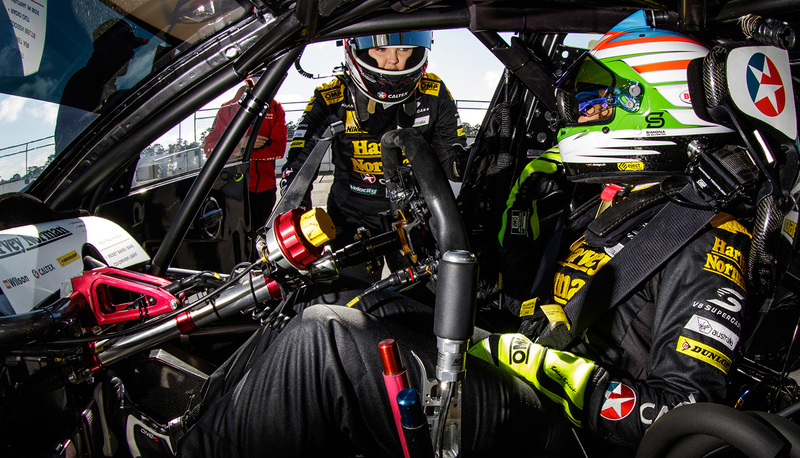 “Simona has been on-track at Bathurst and Winton but at Bathurst it's quite open and there are lots of run offs and sand traps to protect you and the same at Winton. Even though it is a street circuit there is still room for error and if you do make a mistake the track has got a little bit of buffering,” Gracie explained. Gracie clarified she would be focused purely on the 1000 at Bathurst this year, sitting out from behind the wheel of her Ford Falcon FG in the Dunlop Series with Jack Smith taking the reins. She said it was an easy decision not to perform double duties this year to allow herself to focus on getting the job done properly for the Harvey Norman Supergirls. “It was only the easiest call and I put my hand up to do it straight away. I would have loved to race both the Dunlop Series and the main game at Bathurst but this is a bigger picture and if I can do well at Bathurst and really learn with Simona and come a long way it can really set me up forever,” Gracie said. “I was so busy last year it was quite hectic. I could not even focus on what I was there to do which is crazy to think about when I’m at Bathurst one of the most regarded tracks in the world and I couldn’t focus on what I was there to do. “We made the decision to minimise distractions and really spend some time on what we are here to do and to be successful together and improve and to be on a journey of progression." Gracie isn't the only female racer with Supercars ambitions, with young driver Chelsea Angelo securing a drive in the Dunlop Series for Bathurst. 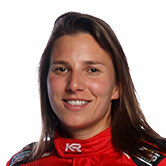 Angelo also believes De Silvestro's presence in Australian Motorsport will help break down barriers.